We have some good news for all the American customers looking forward to get the new Toyota Camry hybrid, a model which just arrived in the showrooms across the United States. 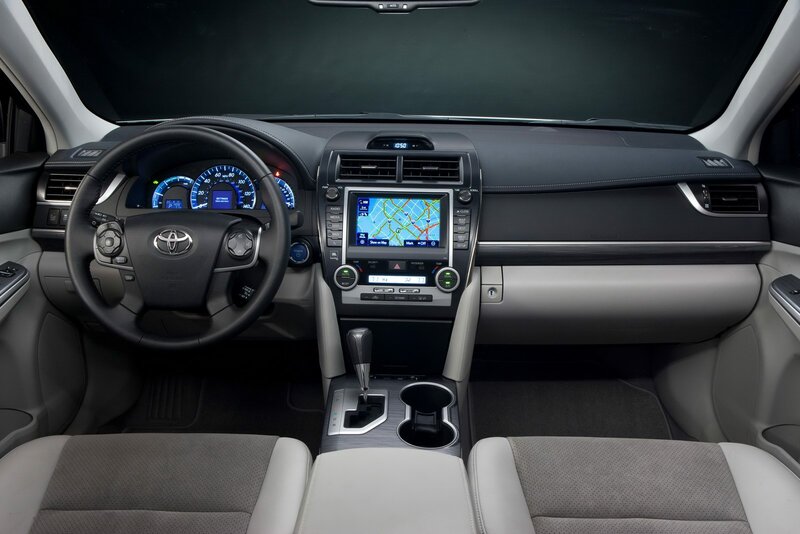 As mentioned in the title, the Japanese hybrid model starts from $25,900 when equipped with the base LE trim level. This package includes the dual-zone auto air conditioning, steering wheel with audio controls, fabric seats and 10 airbags. The second one is the XLE trim level which gets new 17-inch alloy wheels, fog lamps and a new 6.1-inch touch-screen navigation system. 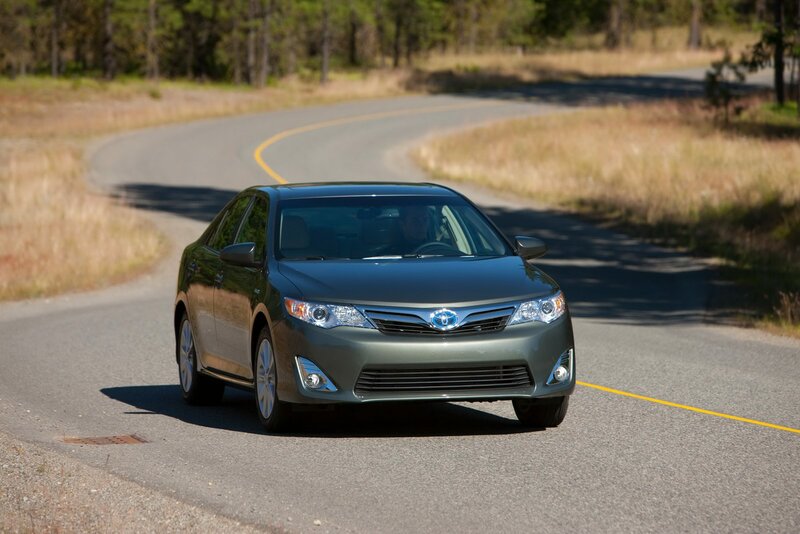 The starting price of the Toyota Camry XLE is $27,400 and includes the features mentioned above. In terms of power, the Japanese model benefits from the Hybrid Synergy Drive powertrain which includes a 2.5-liter Atkinson engine and an electric motor for a total output of 200 horsepower. 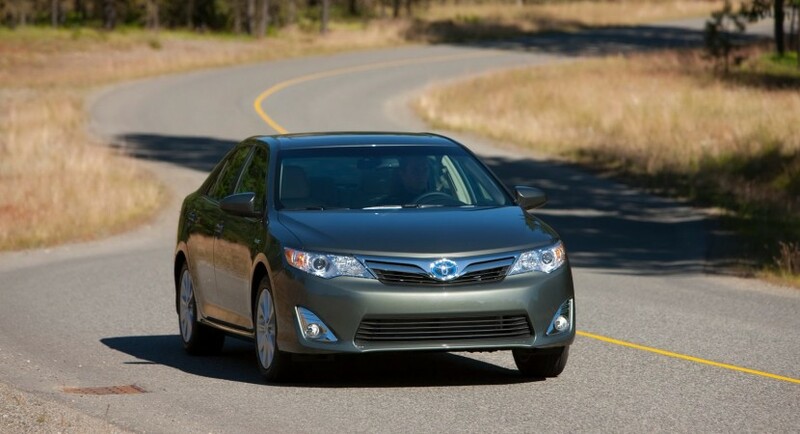 With such resources, the new Toyota Camry hybrid sprints from 0 to 100 km/h in 7,6 seconds and returns a combined fuel economy of 41mpg. 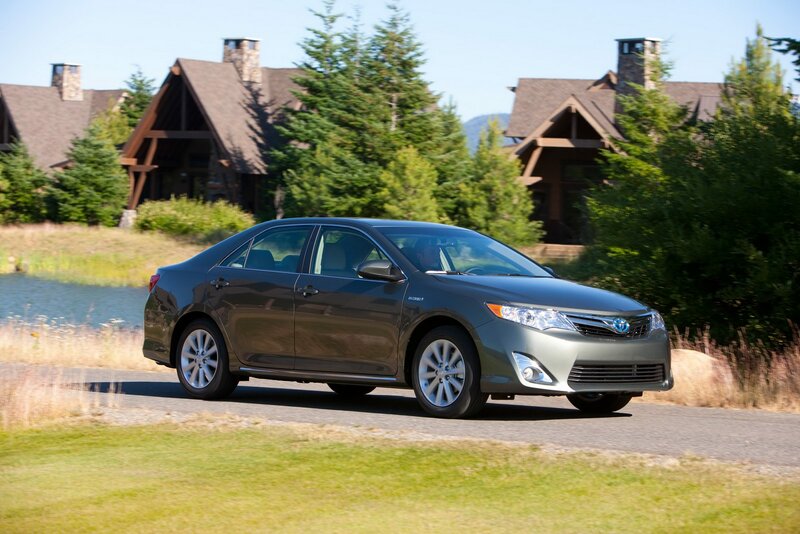 “Toyota Motor Sales (TMS), U.S.A., Inc. today announced that the new 2012 Camry Hybrid is arriving at Toyota dealerships across the nation. 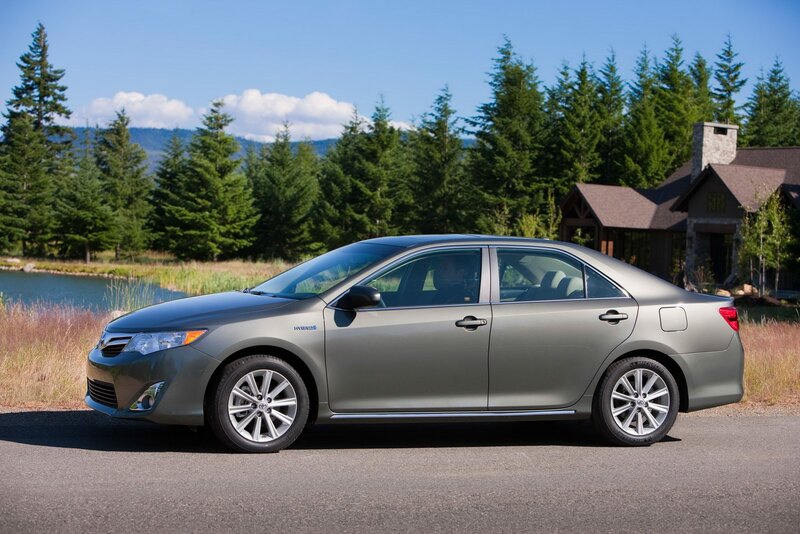 This all-new Camry Hybrid sets a new standard for efficiency, refinement and value in the mid-size hybrid sedan category,” concludes the car manufacturer.